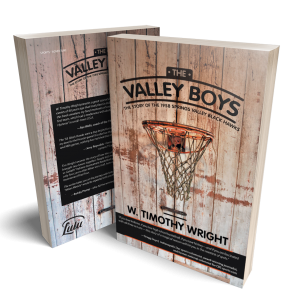 The Valley Boys shares a story of a special high school basketball team that came together for an unbelievable, unexpected, and historic season. Copyright © 2018. W. Timothy Wright. All rights reserved.